There’s Nothing Tart about This Sweet Red! Wearing red lipstick, particularly when you are new to makeup or simply not used to wearing red, can seem a little intimidating. 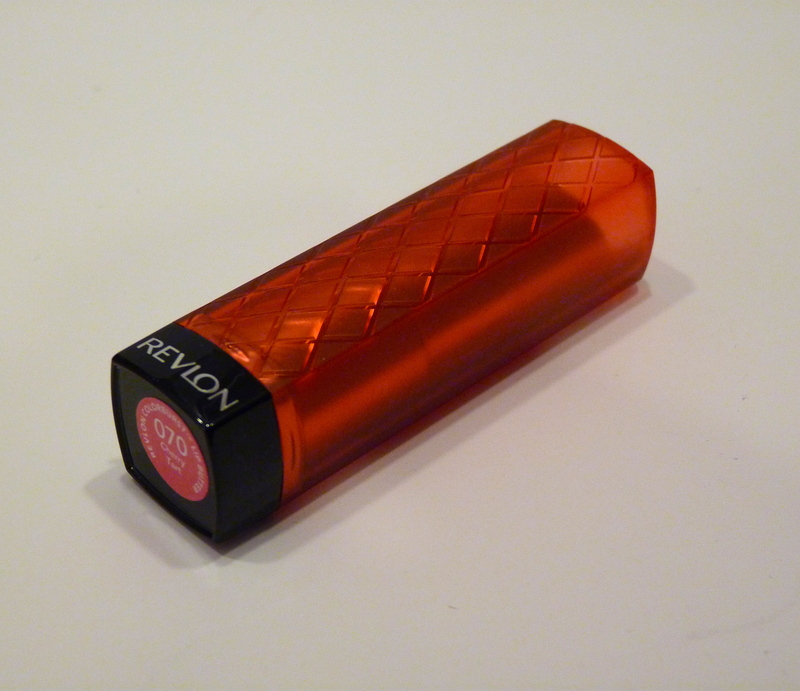 Choosing a shade and texture like Revlon Cherry Tart (#70) Colorburst Lip Butter (≈ $7.49 USD for 0.09 oz./2.5 g.) is a great option for those looking to introduce red lip color into their makeup repertoire. It is a sheer pinky-red with red, and what appears to be, silver micro-glitter, and has a glossy finish. 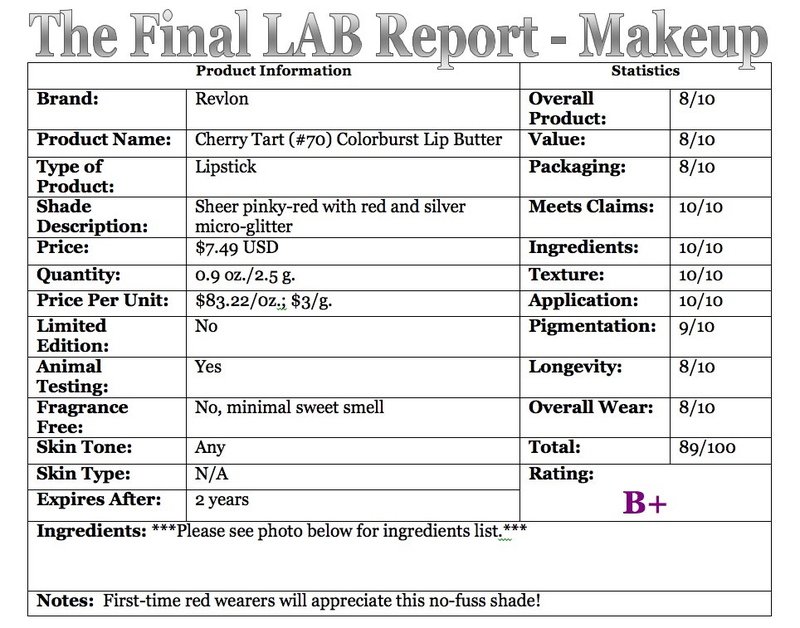 From looking at the lipstick in the tube, you would think the color would be a bright, opaque red-not the case here. Actually, I think a better name would have been “Cherry Pop” because the color is more like the stain that is left after eating a cherry popsicle (but no one asked me, haha!)! Lip Butters are supposed to be a “buttery balm with beautiful shiny color to give you baby soft, healthy, glowing lips.” These feel so good going on the lips because they are so hydrating and glossy (the are not at all sticky). Your lips stay hydrated throughout the wear, but I did notice my lips felt a wee bit parched once this wore off. However, they were not dry enough for me to feel the need to reach for lip balm. The opacity of Lip Butters is sheer to medium. 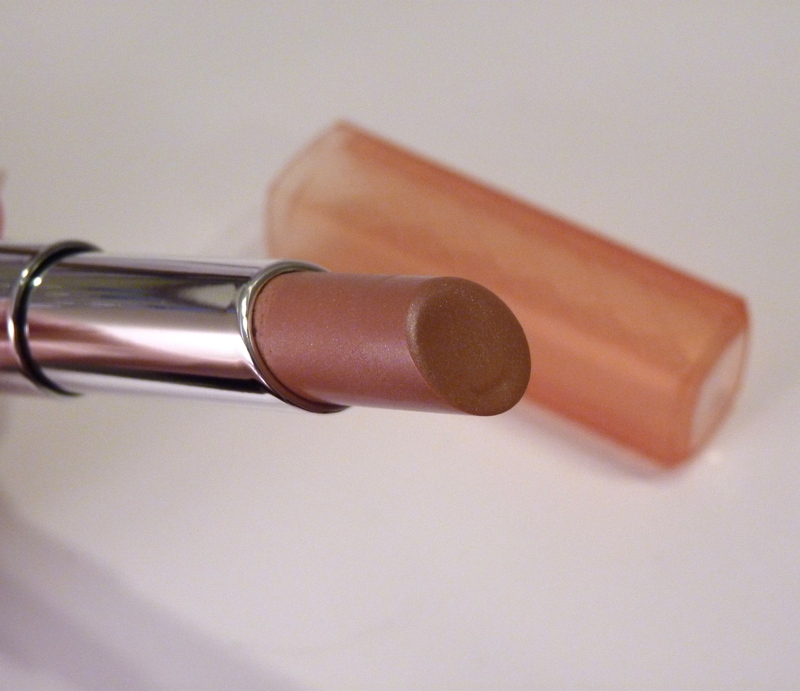 This shade is on the sheerer side, but can be built up to medium pigmentation with some layering. Because of its sheerness, Cherry Tart was a dream to apply-no lipliner needed! This shade lasted for about 3.5 hours, but started to fade after about an hour and a half. You can tell when these start to fade because you will no longer feel the glossy texture. It did fade evenly and what was left on my lips was a nice pinky stain. So, even though most of the product was gone, there was still some visible color left on my lips. 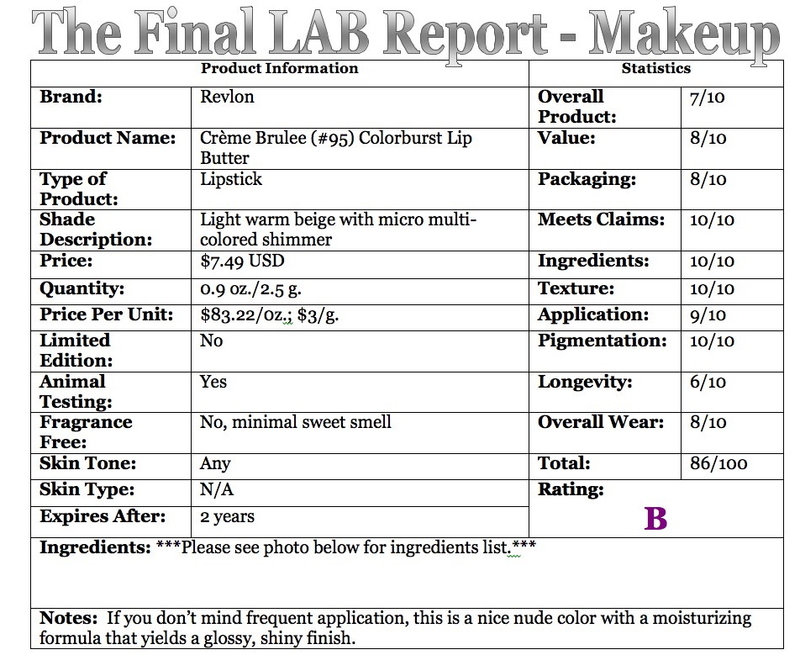 As with all the Lip Butters, I seem to detect a minimal, synthetic, sweet scent (no taste), but it could just be my imagination longing to smell something sweet due to the yummy names of Lip Butters! What I really like about this red is it works well with your natural lip color, which makes it more of a universal red-works great on warm and cool skin tones.